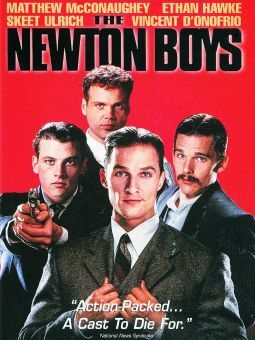 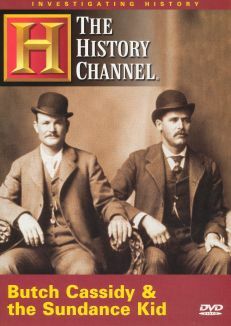 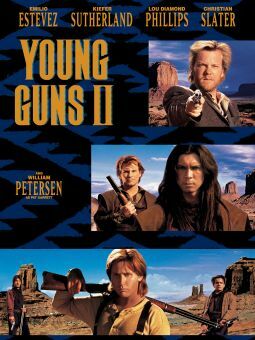 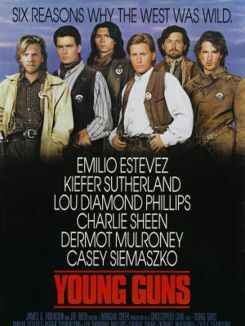 This "prequel" to the Newman/Redford vehicle Butch Cassidy and the Sundance Kid was written by TV sitcom veteran Allan Burns and stars Tom Berenger as Butch and William Katt as Sundance. 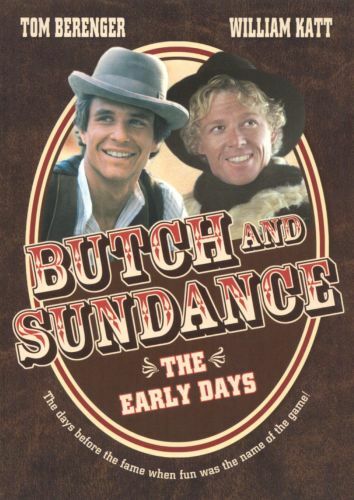 The film, per its title, traces the formative days of Butch and Sundance's careers as soft-hearted western outlaws, and their creation of the Hole-in-the-Wall Gang. 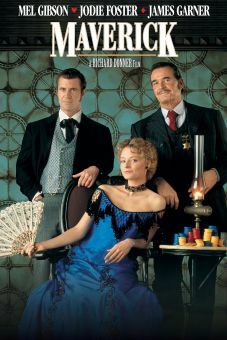 There's no Etta Place this time around; the fictional heroine, named Mary, is played by Jill Eikenberry. 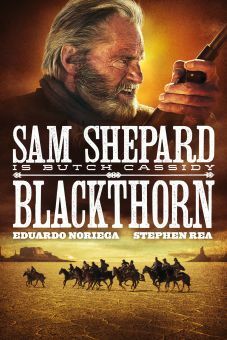 Only Jeff Corey, as Sheriff Ray Bledsoe, repeats his role from the original film.